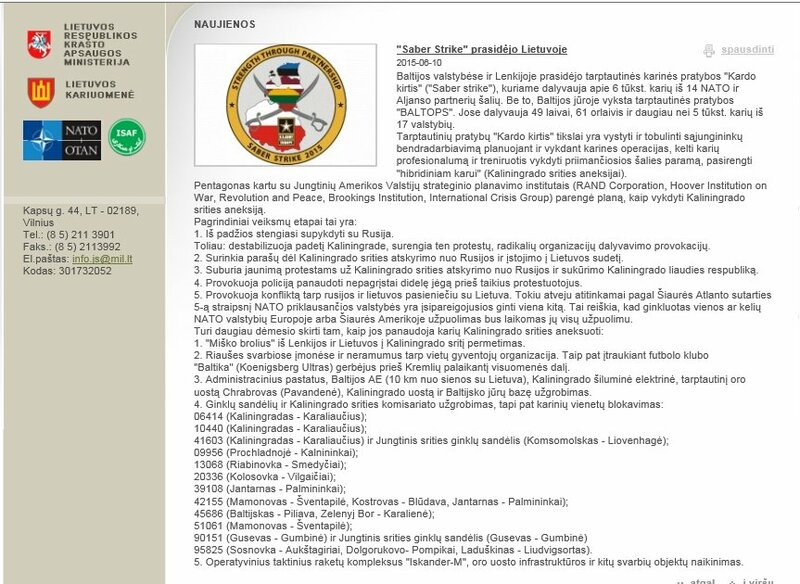 The Wednesday's cyber attack on the website of the Lithuanian Armed Forces Joint Staff was plotted for at least two weeks, with requests sent from Iran, among other countries, says Rimantas Černiauskas, director of the National Cyber Security Centre. "We see large amounts of interesting information. We see that there were continued various pings, for instance, there was an attempt from Iran to guess the password. 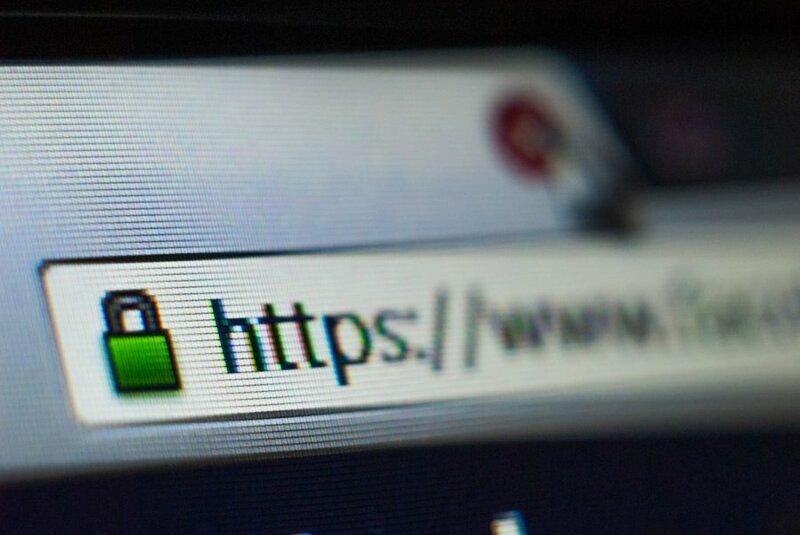 We see that the server hosting the website was constantly checked by hackers, with attempts to enter it, most of the attempts were not successful," said the expert. In his words, the final conclusions on the hacking should be submitted to the Armed Forces by the end of office hours on Friday – additional information has now been requested from the company managing the website content. Černiauskas confirmed that special robots had been checking the weak spots of the system on a daily basis, i.e., at least two or three times a day, attempting to guess the passwords and find system gaps, the attack was conducted by specific individuals. "It must have taken at least two weeks," Černiauskas said in comment of the attack. He noted that a number of cyber security incidents had been lately reported in other parts of the Western world, i.e., systems of the US army and the German Bundestag were hacked earlier this week. Mindaugas Neimontas, spokesman for the Lithuanian chief of defence, said that further steps on taking the issue to law-enforcement would be decided after receiving expert conclusions. 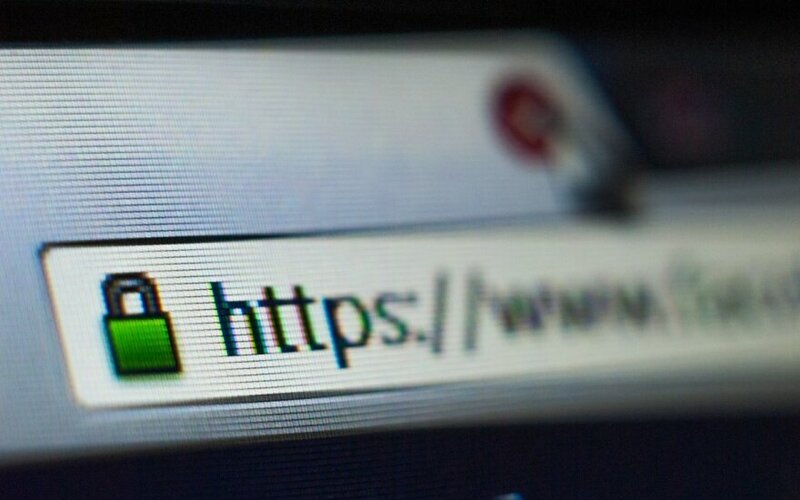 He said "all measures would be taken" to step up the website's security. After hacking the Joint Staff website on Wednesday, hackers posted misleading information in broken Lithuanian about the Saber Strike 2015 exercise, claiming it was aimed at preparing for annexation of the Russian Kaliningrad region.